Anavar is the trade name for Oxandrolone which is an oral anabolic steroid. This steroid was developed in the 1950s. Its history started in 1962 as an anabolic steroid i.e. Oxandrolone. It was introduced in the medication market under the trade name i.e. Anavar by G.D. Searle & Co. Laboratories. This steroid is a derivative of DHT (Dihydrotestosterone). Its molecular structure is 5-alpha-androstan-2-oxa-17 alpha-methyl-17 beta-ol-3-one. This steroid is both harsh and safe, strong and mild, effective and pricy. 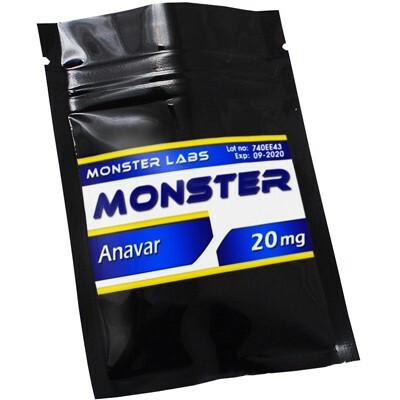 Description: Anavar is one of the popular anabolic steroids due to its high tolerated nature, It is used by men and women and it is one of the most side-effect friendly steroids. It was first developed in the 60s by Phizer. It is a highly beneficial anabolic steroid. Its trade name is Oxandrolone. This steroid is utilized to help people regain weight. This powerful steroid is also used to relieve bone pain. There are numerous benefits of using this steroid including muscle mass, muscle tissue, stacking benefits etc. This steroid is the top choice for ladies. Insomnia and headache are the common side-effects of Anavar.